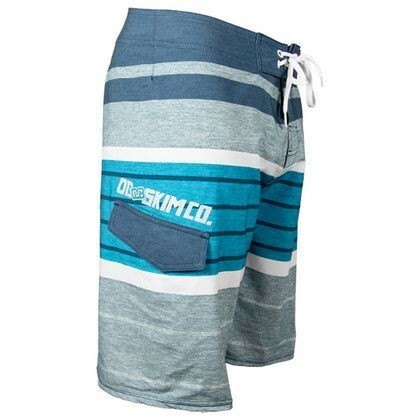 These boards shorts are perfect for skimming, chilling, and living in. We spend most of our summers in our boardshorts so we did not skimp when it came to designing the perfect pair. These shorts are rediculously light weight and feature next-level 4-way stretch fabric. Say good bye to chaffing legs and restrictive trunks.